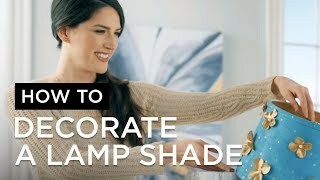 Brighten your chandelier with class by adding this blue and beige clip-on lamp shade. 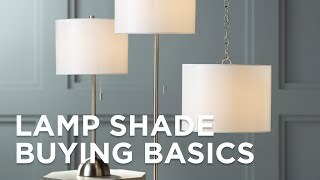 This taupe and blue lamp shade features all the necessary elements you want in a shade: elegant design, a subtle pattern, and tasteful texture. The small size and clip-on fitter makes it perfect for enhancing your chandelier. From Springcrest Collection™. Recommended for use with maximum 25 watt incandescent candelabra bulbs, or LED candelabra bulbs. 3" across the top, 6" across the bottom, 5" high. Polished brass finish clip-on fitter. Sweeping wave pattern with blue and neutral hues. White lining; single fold self trim; no piping.